With the summer coming along we have been more interested in the Balearic sound, or what ever that is... Here is a hot example. 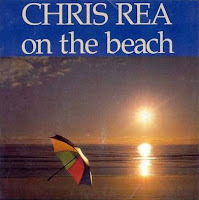 Chris Rea 12'' On the Beach, groovy baby. Maybe there's a mix soon!